Is it safe to have acupuncture during pregnancy? Can acupuncture help me get my energy levels back after giving birth? Is it true that acupuncture can help me conceive? the answer to all three questions is “Yes, it can”. Originating in China, acupuncture has, in fact, been used successfully for centuries in the treatment of reproductive issues. It can boost fertility and conception, improve IVF success, enhance pregnancy, and support post-natal recovery. When used for conditions viewed as part of normal pregnancy – for example, morning sickness, anxiety, sciatica, rib pain, symphysis pubis, pain, breech, and posterior positions – acupuncture can improve a woman’s quality of life and can prevent such conditions from becoming serious enough to require conventional medical treatment. New mothers find acupuncture of benefit in relieving backache, exhaustion, or just helping them rebuild their energies and to relax. It is a great stress releaser! Reproductive health is an area of special interest at AcuWell. 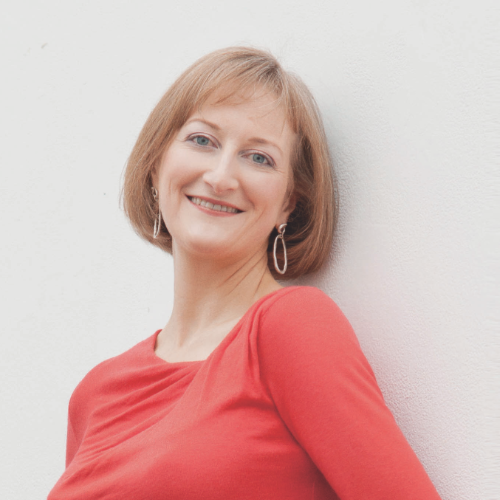 Owner and practitioner, Maria Maher, is a founder-member of the Zita West-affiliated acupuncturist network for reproductive health in Ireland and has also undergone training with other fertility, gynaecology, and obstetrics experts in the UK. AcuWell clinics are located in Athlone and Ranelagh, Dublin 6.